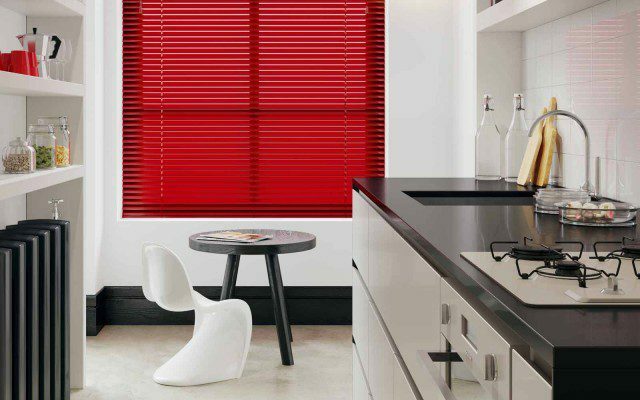 Wooden Venetian Blinds work very well in a Bay Window. 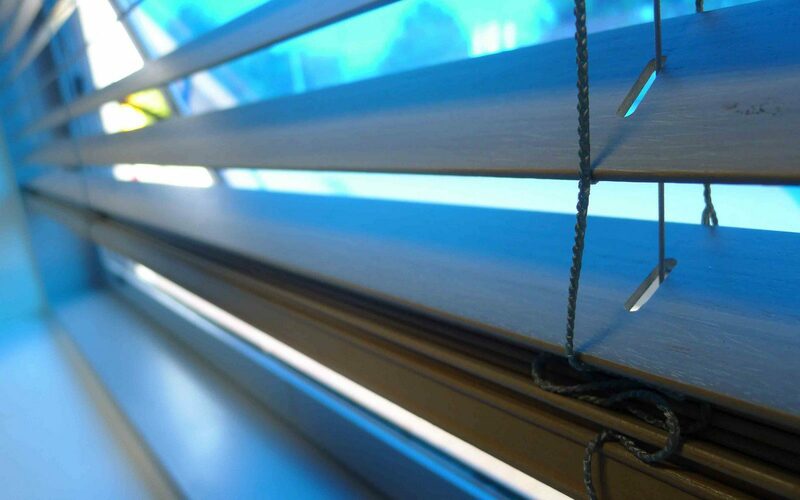 You can control each section independently as the sun moves past during the day and raise them to the top of the recess if you wish to have a clear view out. 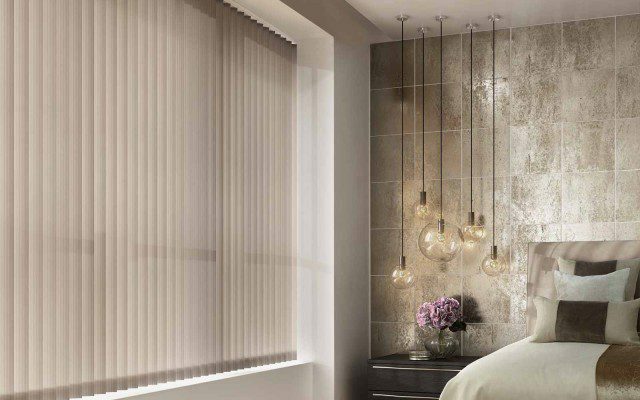 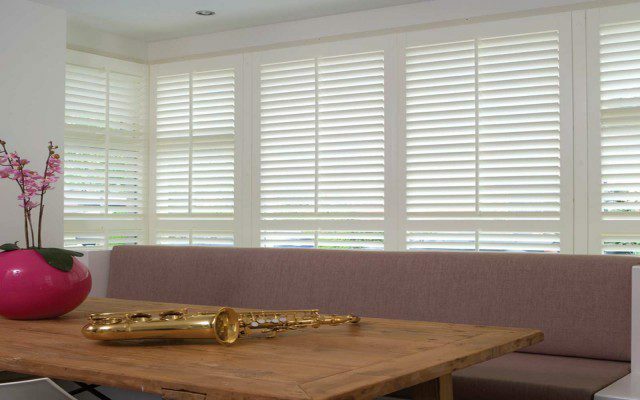 Wooden Venetian Blinds bring the natural beauty of wood into your home, they are availably in a wide range of finishes as well as a privacy option.